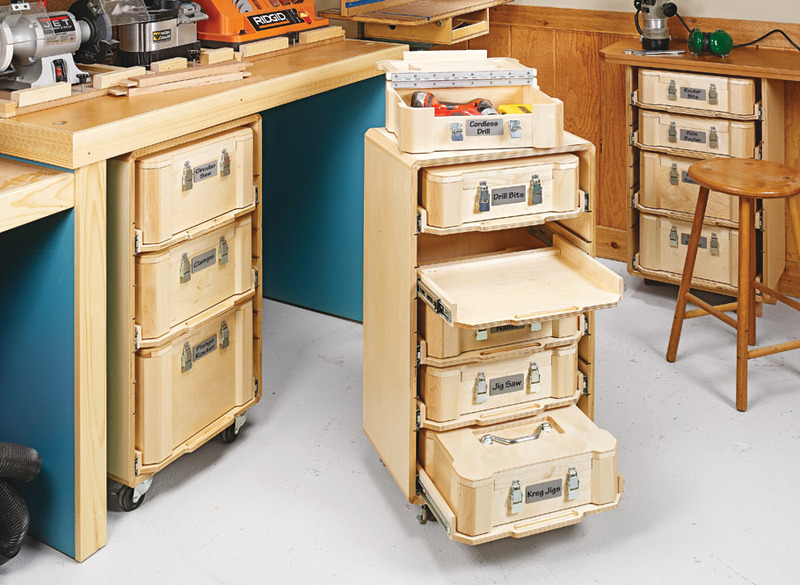 If you’re looking to organize the tools in your shop, this system of multi-sized boxes and mobile storage cases will serve you well. 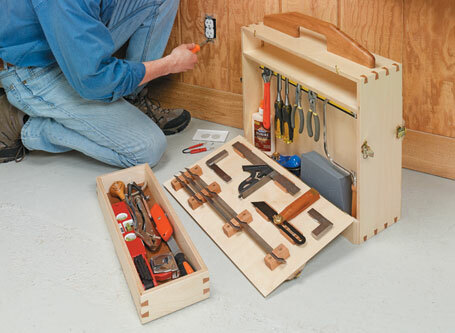 Over time, I’ve amassed a wide array of tools that come in all shapes and sizes. 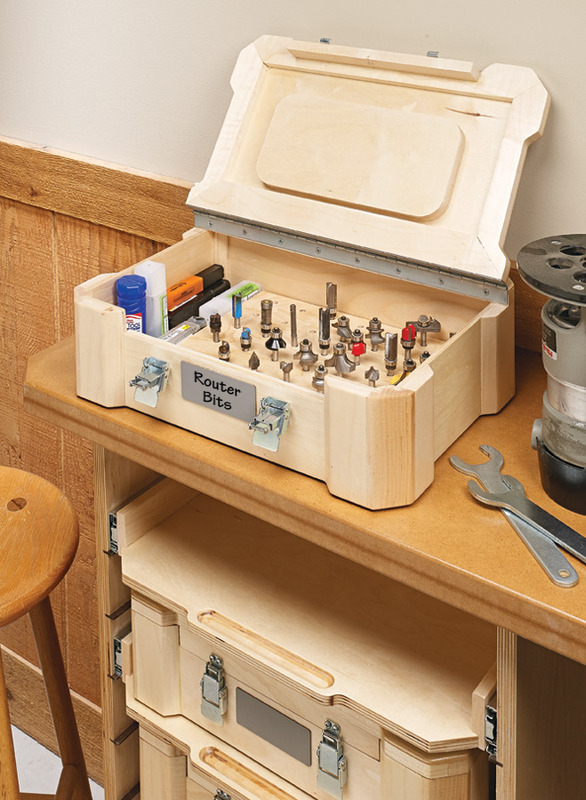 It seems like wishful thinking, but it would be nice to organize all these tools in one place. Well, there’s hope on the horizon. 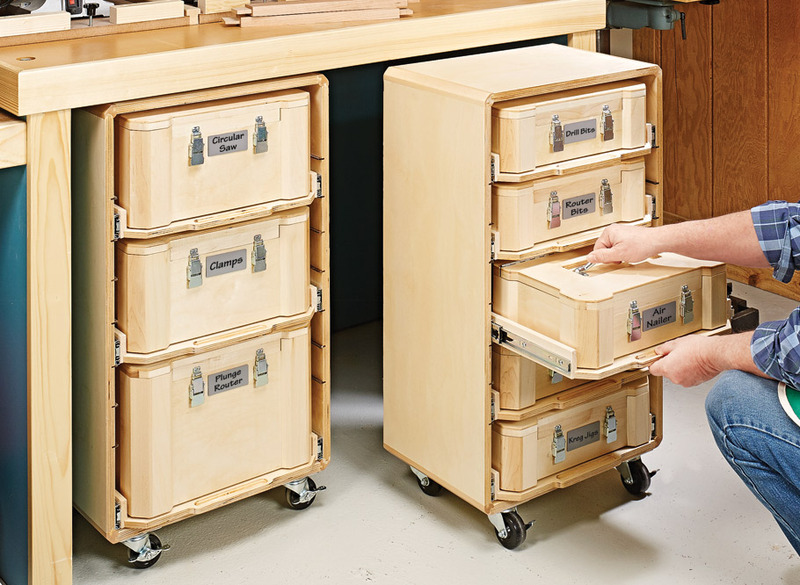 These shop-built boxes fit the bill and come in three sizes. They travel well and are surprisingly stout for as lightweight as they are. To store the modular boxes, I also built a case that is just as strong and versatile. 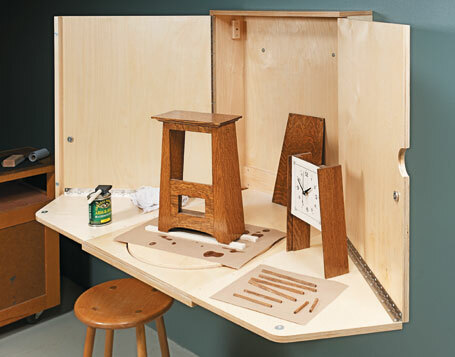 It can be mounted to the wall and used as a worksurface. 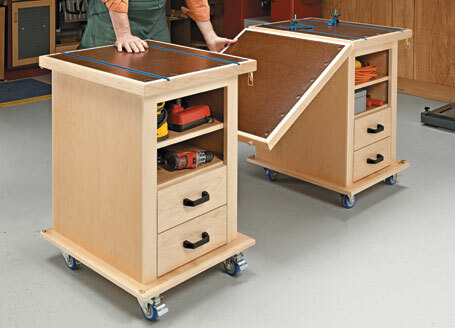 Or, you can throw a set of casters on the case and go mobile. 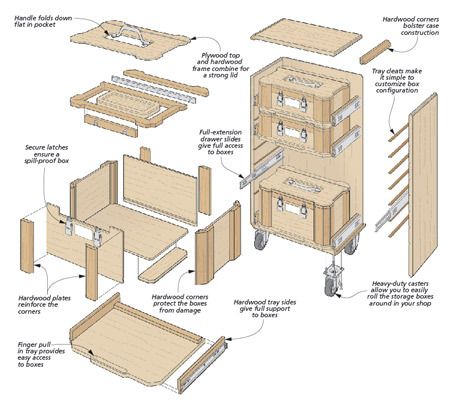 Either way, the modular designs of the box and case are sure to suit your needs.